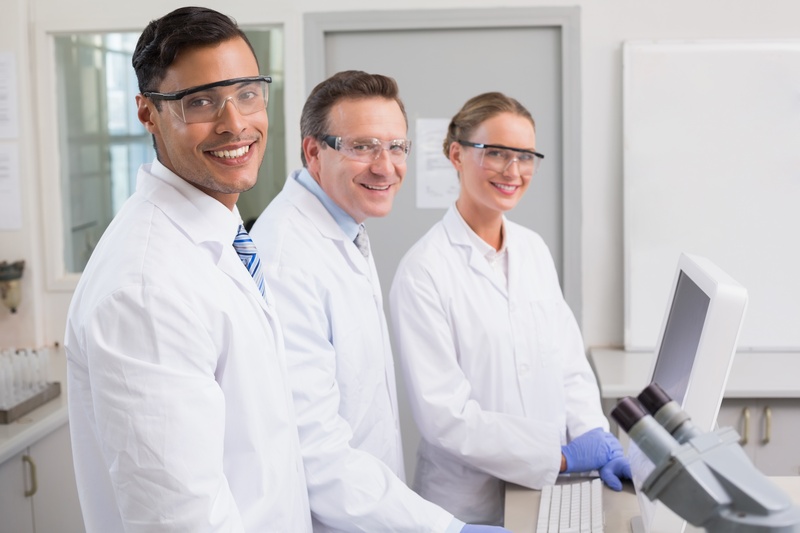 Each member of MD Biosciences' team of scientists, veterinarians, research technicians, clinicians, regulatory/quality control professionals brings years of experience in preclinical and clinical research. The experience, derived from handling hundreds of compound classes in dozens of disease models and administration routes, with evaluations covering a wide breadth of biomarkers is applied daily in all of the research and development at MD Biosciences. The knowledge from our preclinical research flows directly into our clinical biomarker services with assay development, protocol design and sample handling and evaluation. Speak with us today to discuss our clinical and preclinical services as well as to learn about our collaborative drug development capabilities.